The rescue tube project is expanding to several West Maui beaches, providing an extra measure of safety for beaches located a significant distance away from the nearest emergency response. Colin Yamamoto, retired Maui Fire Department battalion chief, said that three Rotary clubs in West Maui signed an agreement with Maui County in December to install the rescue tubes, which the clubs will fund and maintain. The beach parks that will receive tubes are: Papalaua Wayside, Ukumehame, Launiupoko, Puamana, Kamehameha Iki, Wahikuli Wayside, Hanakao’o (also known as Canoe Beach), Honokowai, Pohaku and D.T. Fleming. Priority will be given to the southernmost beaches farthest away from emergency responders. 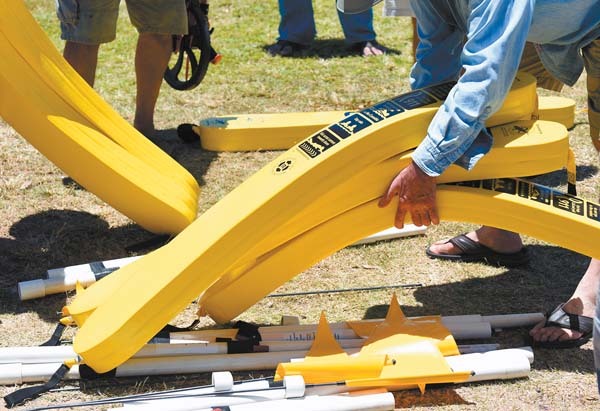 Community groups have largely driven the efforts to install rescue tubes in recent years. In 2015, the Kaanapali Operators Association put in 27 tubes along Kaanapali Beach, and the Kihei-Wailea Rotary Club installed 40 tubes along South Maui beaches in 2017. The Royal Lahaina Resort also put in four tubes in 2013. Yamamoto estimated that Maui now has about 126 tubes. The yellow flotation devices are mounted on poles along the beach and can be grabbed by potential rescuers or tossed out to swimmers in distress, helping them stay afloat long enough for first responders to arrive. Drownings continue to be the leading cause of death among visitors, and they tend to drown at higher rates. On Maui and Kauai, 75 percent of drownings were visitors, as compared to about 55 percent visitors on Oahu and Hawaii island, according to the state Department of Health. Yamamoto emphasized that rescue tubes “do not replace professional lifeguards, which is still the gold standard for keeping our beaches safe.” However, only nine beaches on Maui have lifeguard towers, and their operating hours run from 8 a.m. to 4:45 p.m., which is why some lifeguarded beaches also have rescue tubes, Yamamoto said. Statewide, there are about 460 beaches in Hawaii but fewer than 80 lifeguarded beaches, he added. On Maui, the protected beach parks are Hana Bay, Kanaha, Baldwin, Hookipa, Hanakao’o, D.T. Fleming, Makena State Park and Kamaole Beach Parks I, II and III, according to the county website. When residents first started installing rescue tubes on Kauai in 2008, some were concerned that rescuers would also put themselves at risk. However, Yamamoto said that no rescuers have been injured in more than 160 documented rescues involving the tubes on Kauai. The Legislature and the governor also took steps to protect would-be rescuers last year, passing a bill that would exempt rescuers and those with rescue tubes on their property from liability. 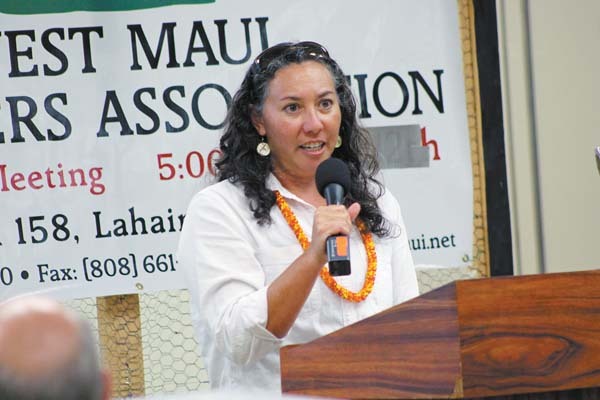 Council Member Tamara Paltin, a longtime county lifeguard who now holds the West Maui residency seat, also thought tubes should be placed in areas with strong rip current, such as Napili Bay and Kapalua Bay, as well as along the northern coastline where people have been swept into the ocean by big surf. Back when Ocean Safety was under the county Parks and Recreation Department, lifeguard towers were placed based on which county parks had the most incidents, Paltin said. D.T. Fleming can have a strong rip current, and Canoe Beach hosts plenty of regattas that keep lifeguards on the alert. A little over a year ago, there was talk of moving the Canoe Beach lifeguard tower to Black Rock in Kaanapali, which has the second most drownings in the state after Hanauma Bay. However, residents and lifeguards strongly opposed the plan, saying the state and Kaanapali resorts should fund the tower at the state beach. 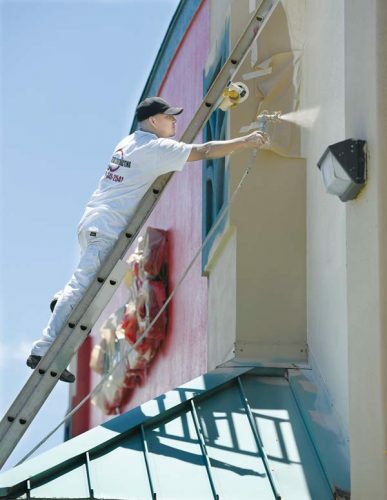 Paltin supported a partnership in which the hotels or visitor industry could fund the tower, the state could pay the lifeguard salaries and the county could provide oversight and training. 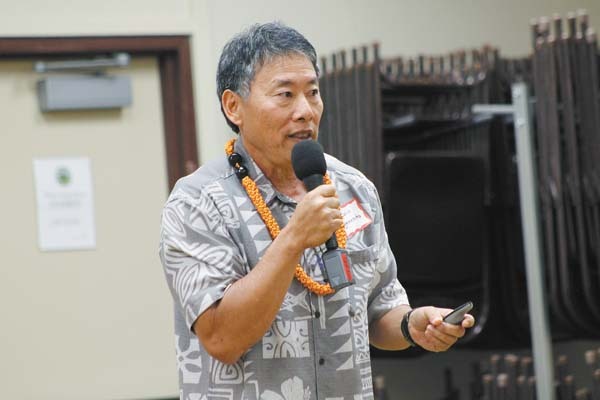 Maui County Mayor Michael Victorino is also looking to improve emergency response times in West Maui. He told the West Maui Taxpayers Association on Thursday night that he planned to put a study together this year to establish “a fire station or at least a substation” in Olowalu. 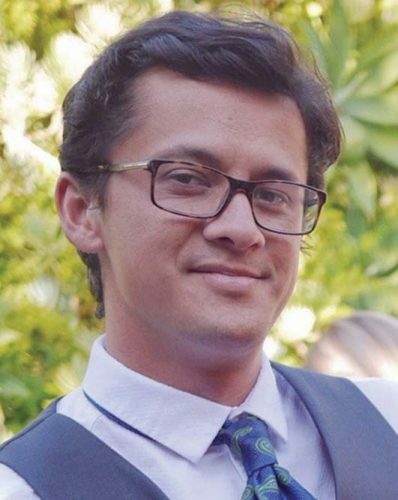 Victorino said he had spoken to several different agencies about the project but that it was “not pending immediately” and thus did not have an estimated cost or location. 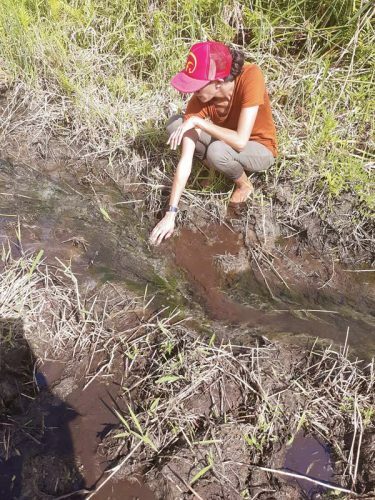 Paltin said that overall, she was supportive of the proposed station because “that is a long ways to be from a fire station, and with all the brush fires we’ve been having recently in that area.” However, she said the county should first make sure its Ocean Safety and fire crews are properly staffed. “I know the general feeling in emergency response, I believe, is to get up to speed with manpower before expansion,” Paltin said. If the county does move forward with another station in Olowalu, Paltin suggested a public-private partnership to help build it, pointing to the example of the Napili fire station that the West Maui Taxpayers Association worked to fund.